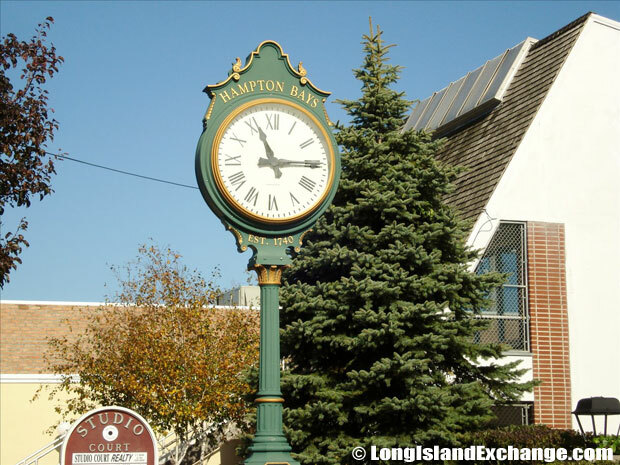 Hampton Bays is a hamlet and census-designated place located in Suffolk County, on the South Shore of Long Island, New York. It is within the Town of Southampton. 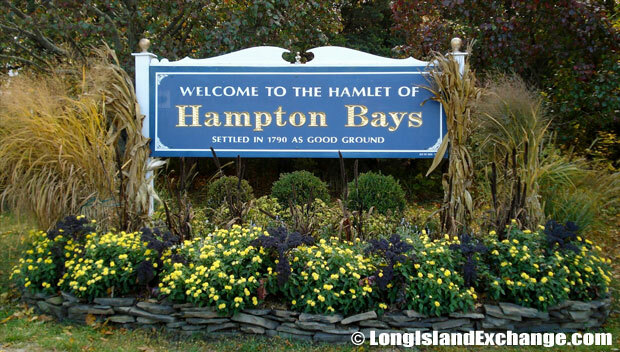 The hamlet is known as “The boat ways of the Hamptons”. Hampton Bays is the only Hampton area to have access to all surrounding waterways; the Atlantic Ocean, Shinnecock and Tiana Bays and the Great Peconic Bay via Shinnecock Canal. As of the 2010 census, there were 13,603 people, 5,079 households, and 3,246 families residing in the CDP. The median income for a household in the CDP was $71,158, and the median income for a family was $80,128. The latitude of Hampton Bays is 40.868N. The longitude is -72.518W. It is in the Eastern Standard time zone. Elevation is 33 feet. 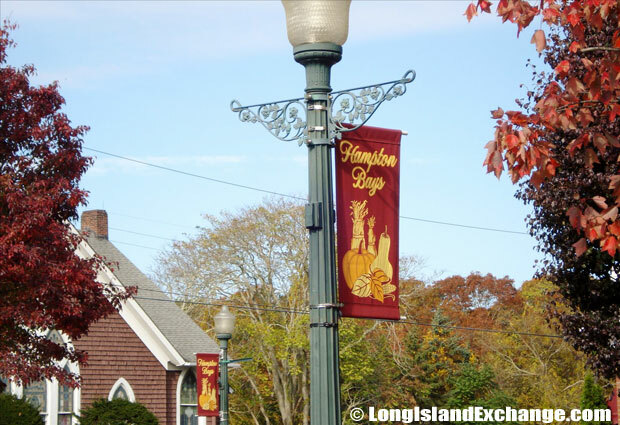 A sign welcomes visitors and residents to Hampton Bays, a hamlet and census-designated place in Suffolk County Long Island. 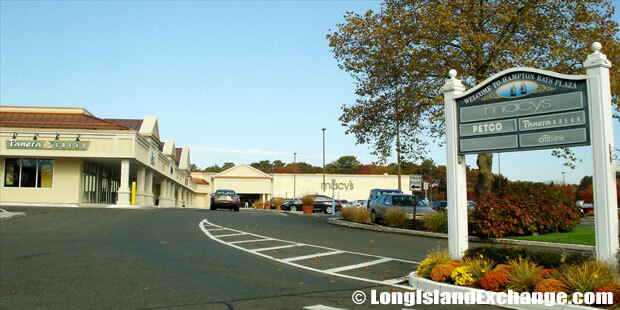 A sign welcomes visitors and residents to Hampton Bays Plaza. In 1740, the community was settled as “Good Ground” and became the main hamlet of eleven in the immediate area. Montauk Highway was the Main Street and considered as the approximate area of the original hamlet known as Good Ground. The other hamlets in the area were called Ponquogue, Squiretown, East Tiana, Canoe Place, Southport, Springville, Red Creek, West Tiana, Newtown, and Rampasture. 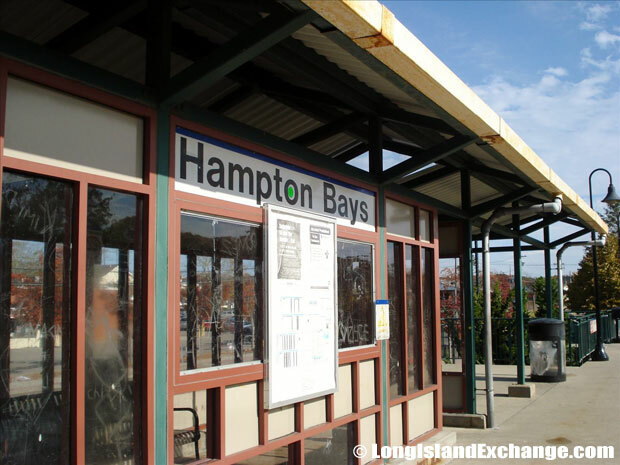 During the early part of 20th century, the eleven hamlets commonly called as “Good Ground” changed the name to “Hampton Bays”. 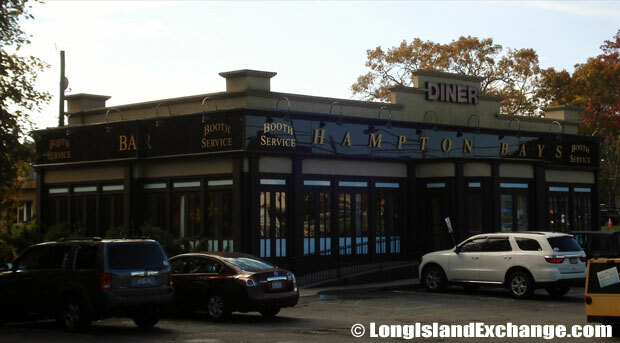 Hampton Bays Diner & Restaurant. 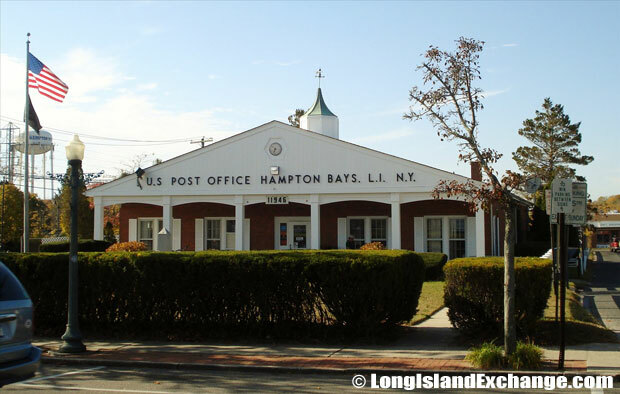 Post Office in Hampton Bays, New York. About 21% of Hampton Bays residents reported Irish ancestry and 17% were Italian. The community is served by the Hampton Bays Union Free School District. The district operates two schools. Hampton Bays Elementary School serves grades K-6, and Hampton Bays Secondary School serves grades 7-12. Both schools have good educational attainment in benefits to their students. 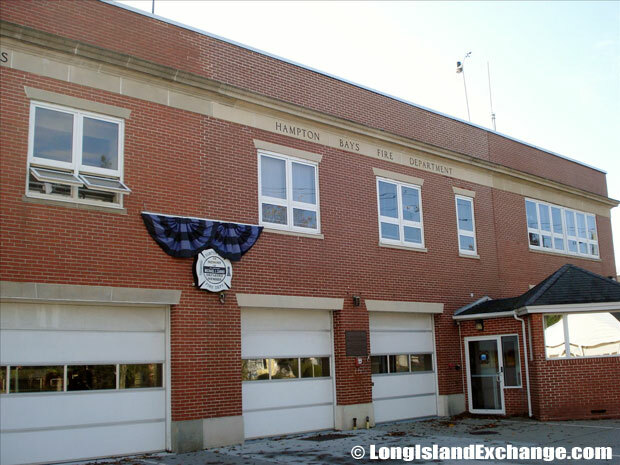 The Hampton Bays Public Library is serving the local community for over 40 years that offer a large selection of children’s and adult fiction and non-fiction books, music CDs, Books-On-Tape, newspapers, etc. 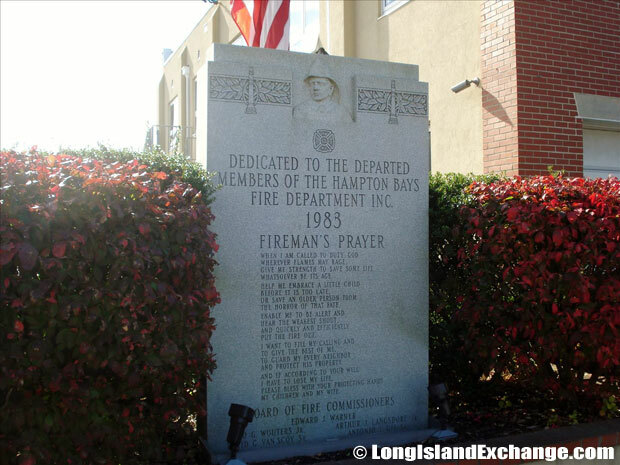 A stone dedicated to the departed members of the Hampton Bays Fire Department. 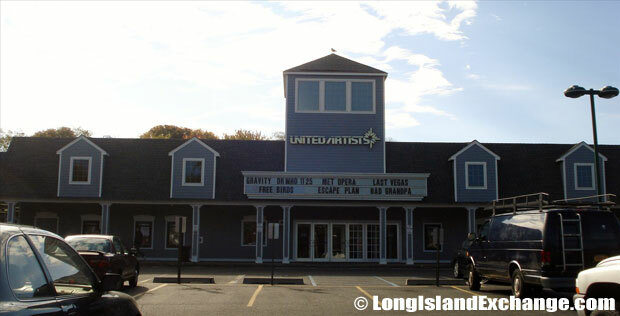 United Artists Hampton Bays 5 Movie Theater. 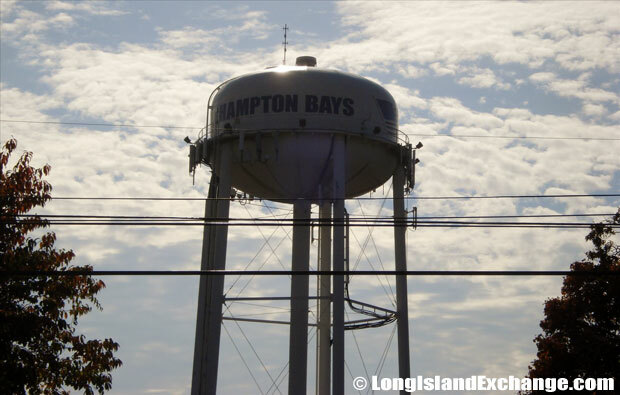 Hampton Bays is a perfect place for your family with many activities to enjoy such as jet skiing around the bay, camping by a pond, hiking rails, and horseback riding. Annual events include outdoor arts, craft shows and the Chili/Chowder Contest which usually happens every September. Nightlife is very much alive in which the Long Island’s largest nightclub ‘Whitehouse’ once known as ‘CPI’s (Canoe Place Inn) in the Hamptons‘ located in Hampton Bays. 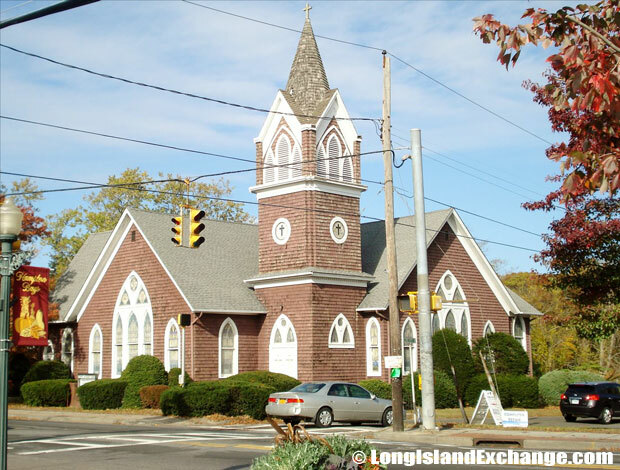 Hampton Bays Good Ground Church. The area of Hampton Bays, prior to 1930, was known as Good Ground and included a number of smaller communities of which many descendents of the original settlers still live here. The area is also known for the popular Boardy Barn which offers live music as well as many Hampton Dance, Beach Clubs and local Pubs. The Local Chamber of Commerce is helping to advance their commercial, industrial, civic, and general interests in the Hampton Bays area. The community feature homes old and new, ranch styles, capes, contemporaries, postmodern, and traditional with values ranging from $525,000-$1.7M.